Buy this and your school gets £3.50 to spend on books Orders of £10 or more will earn 25% of your order value back in Scholastic Rewards for your school. Practise it! Smash it! is a brand-new supplementary skills series with engaging, contemporary content aimed at teenagers and young adults studying for exams. 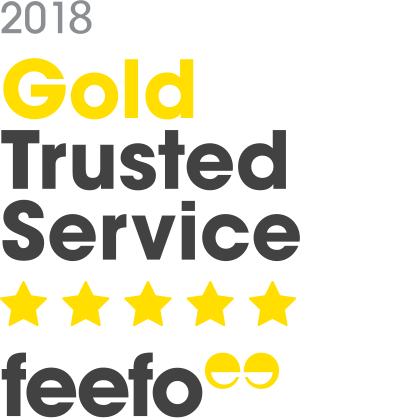 Each title is full of tips and exam strategy work and is presented in the format of student posts and blogs. 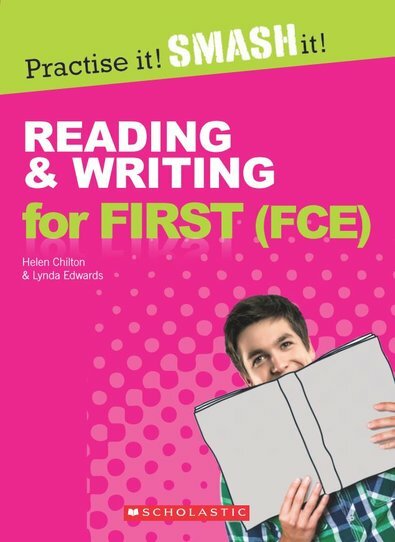 Reading and Writing for First (FCE) focuses on the challenges in the Reading and Writing First Certificate exam papers with combined skills activities and lots of practice of the First question types.